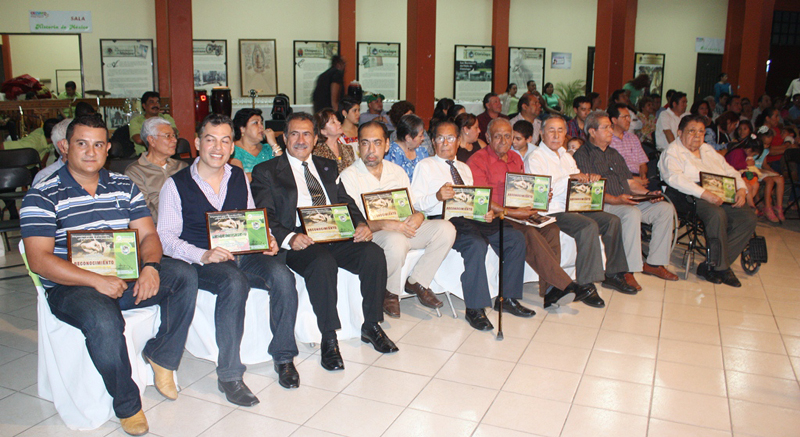 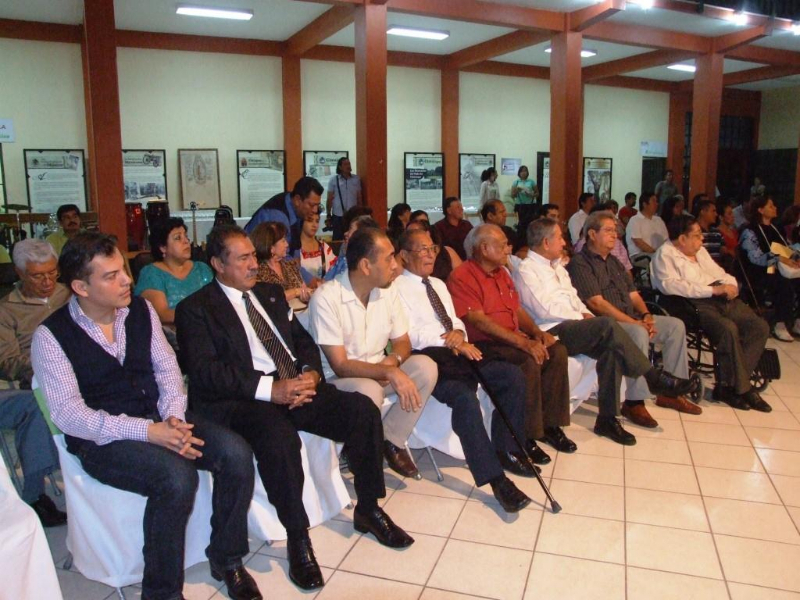 On Thursday, the 27th of December, the municipal government of Cintalapa (Chiapas, Mexico), headed by its President Antonio Valdez Meza, paid a tribute to citizens who made themselves famous through their activities in the cultural fields of poetry, literature, painting and chronicles about the political and social life of this town. 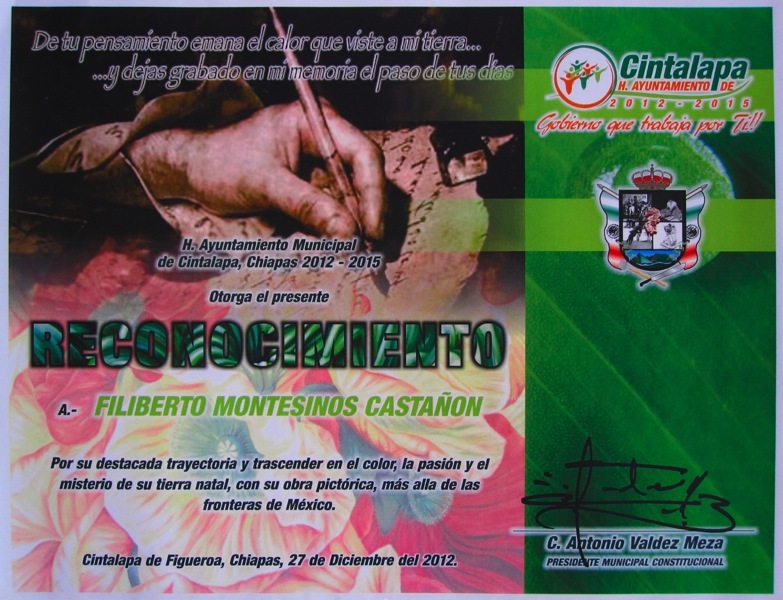 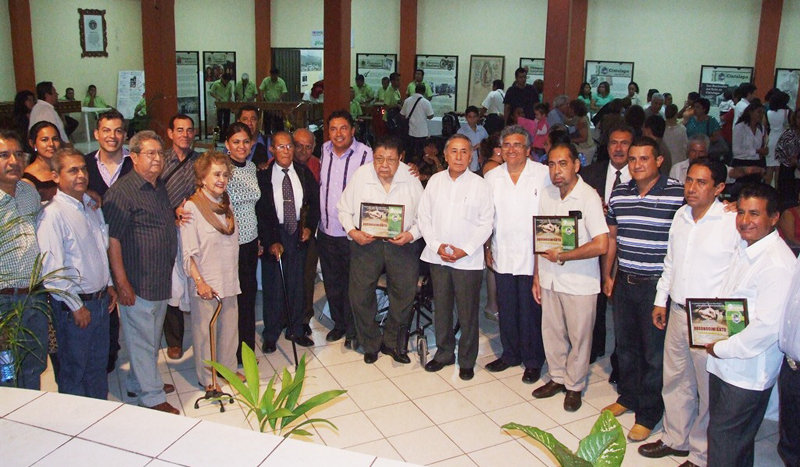 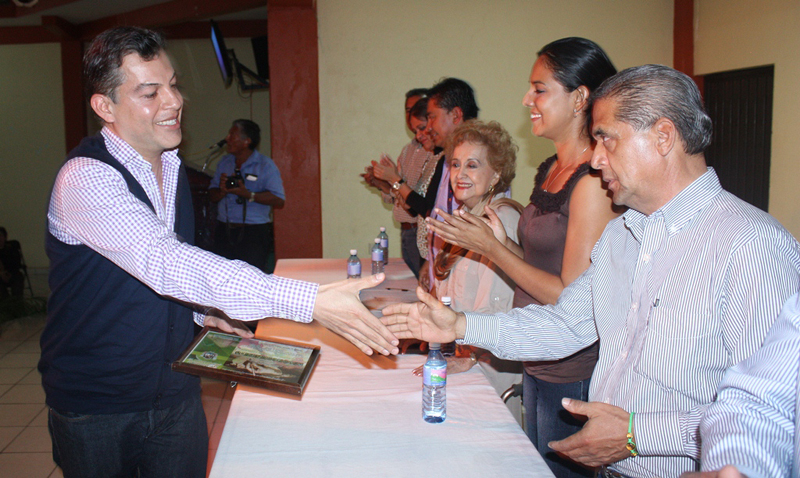 Accompanied by councillors, government and municipal officials, and the society in general, Meza Valdez expressed his deep gratitude for those who excelled and contributed to the high reputation of Cintalapa in the state of Chiapas, in the Mexican Federation and far outside the borders of Mexico. Posted on Saturday, December 29th, 2012 at %I:%M %p. 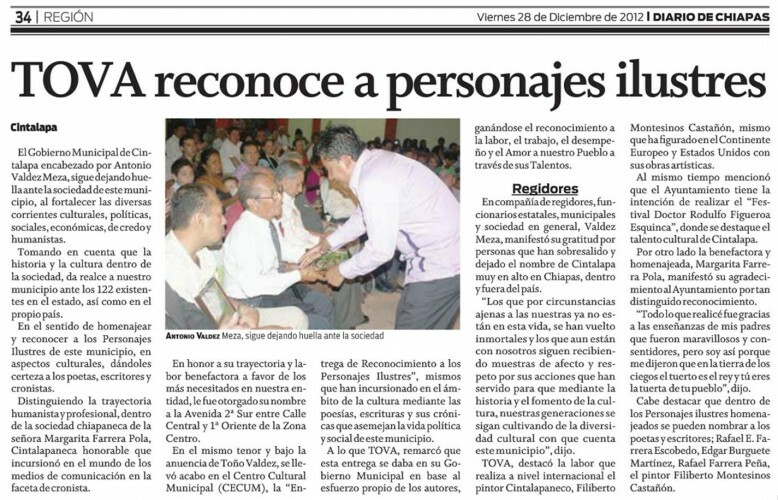 Filed under: News Tags: Antonio Valdez, CECUM, Chiapas, Cintalapa, Filiberto Montesinos, Mexico, Mexiko, reconocimiento, TOVA	RSS 2.0 feed.